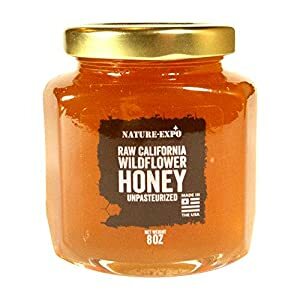 Our Wildflower honey is raw, all natural, and entirely from California. 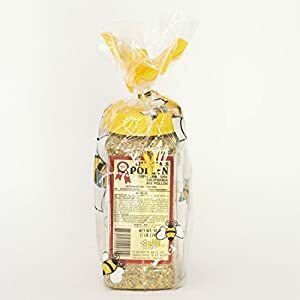 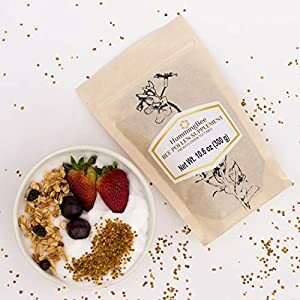 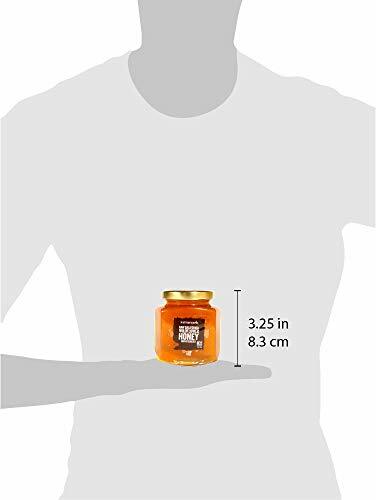 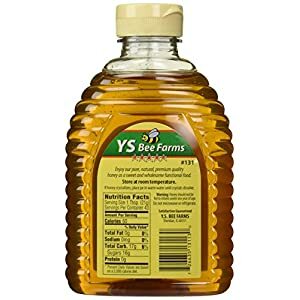 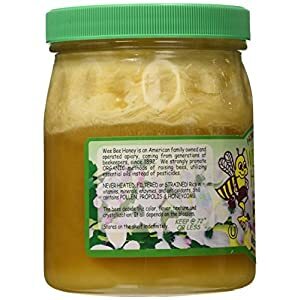 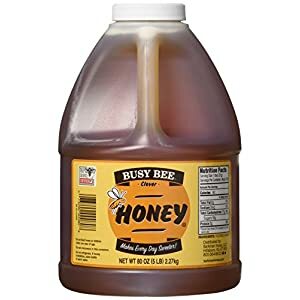 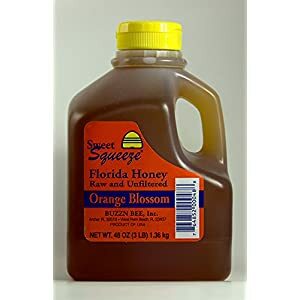 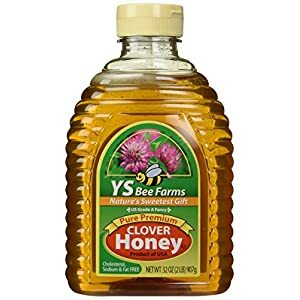 We never mix our honey with product from other countries, syrups, or honey comprised of bees fed sugar water, and it never goes through heated (like pasteurization) or chemical processes. 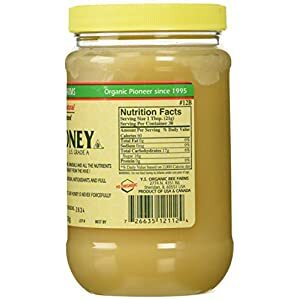 When honey is raw, it helps to keep a good idea enzymes and nutrients that get killed off when heated. 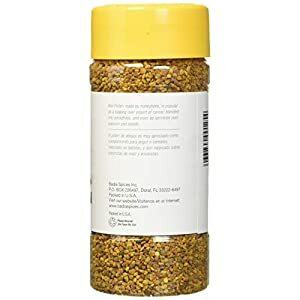 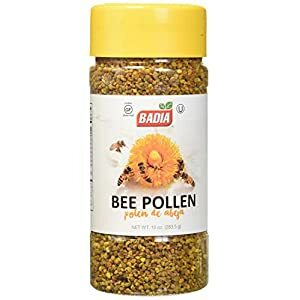 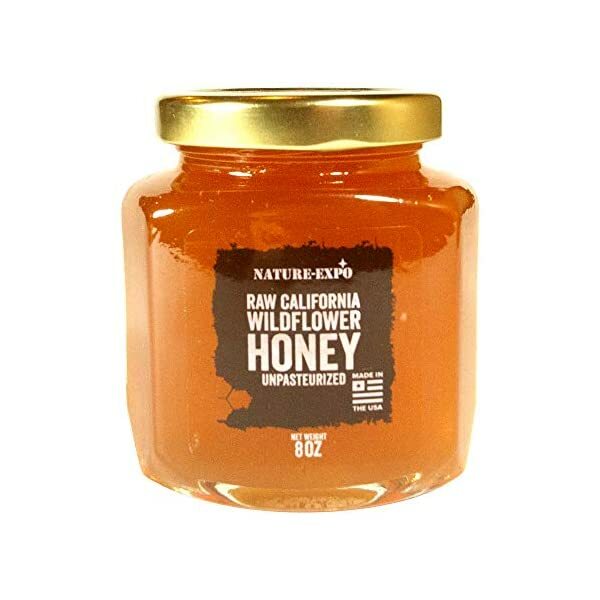 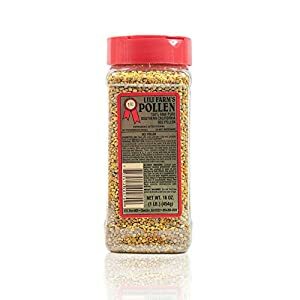 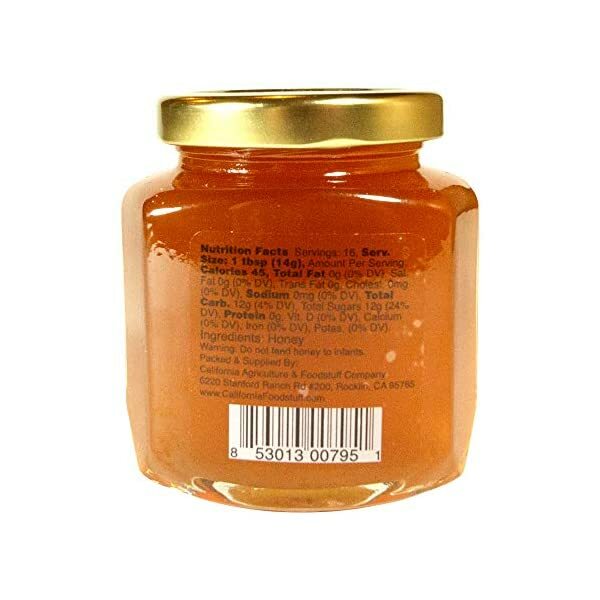 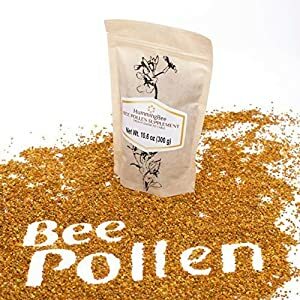 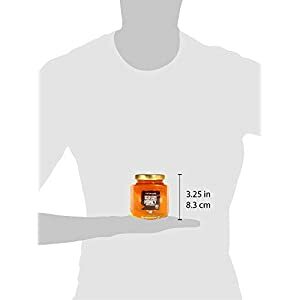 This honey is Easiest for eating and for external uses like face masks. 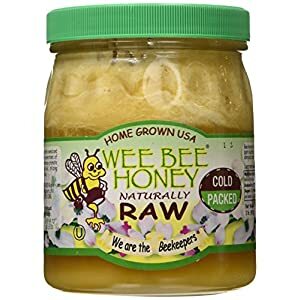 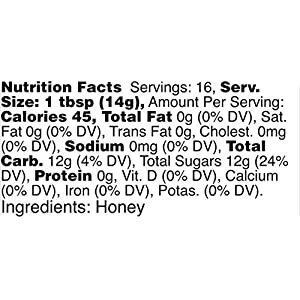 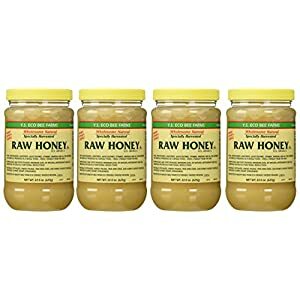 Note: It is normal for raw honey to crystalize, It is still perfectly fine to eat and use as normal. 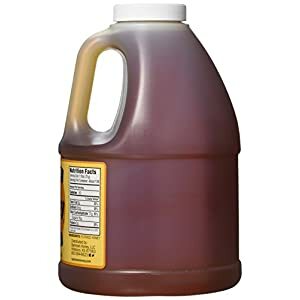 If you wish to have it to return to a liquid state, simply put the container in warm (no longer boiling) water. 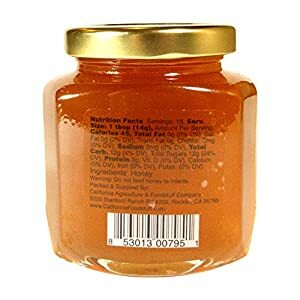 Don’t feed honey to infants.